If you have or move hundreds or thousands of cars maybe you need some help. preparation tasks easily and effectively, even also to manage the shipments with carriers. 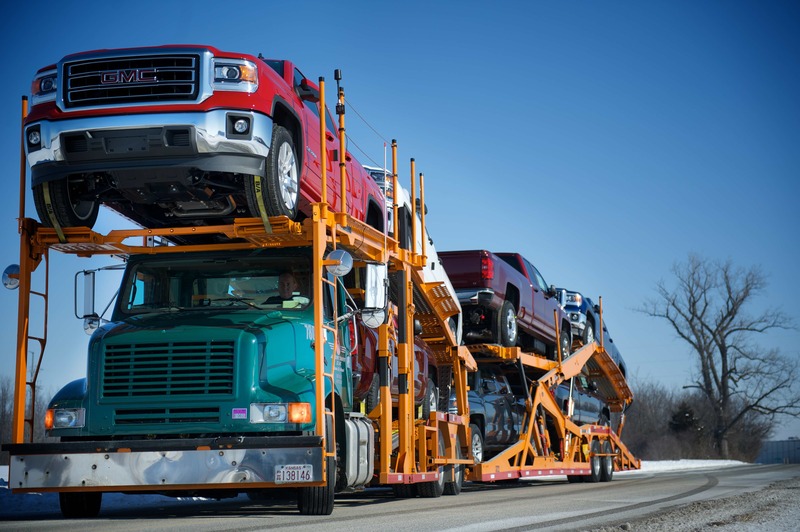 avoid delays and lost, and never miss a shipment. 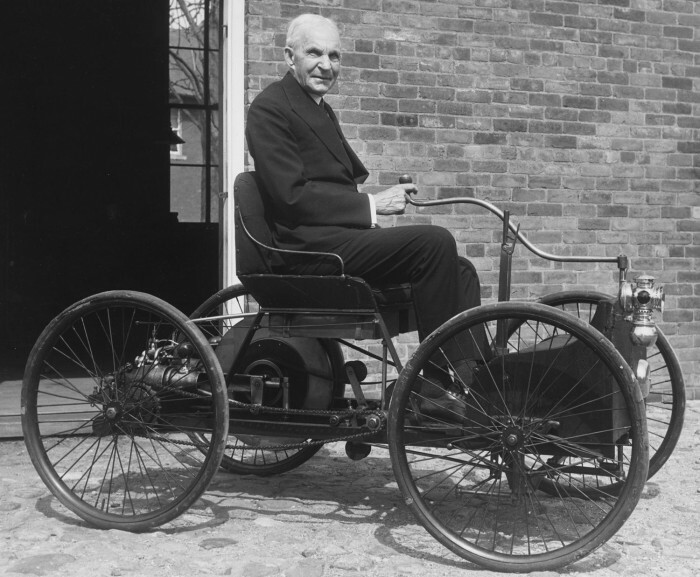 The LogiCar user-friendly design allows any user to perform tasks easily and intuitively. 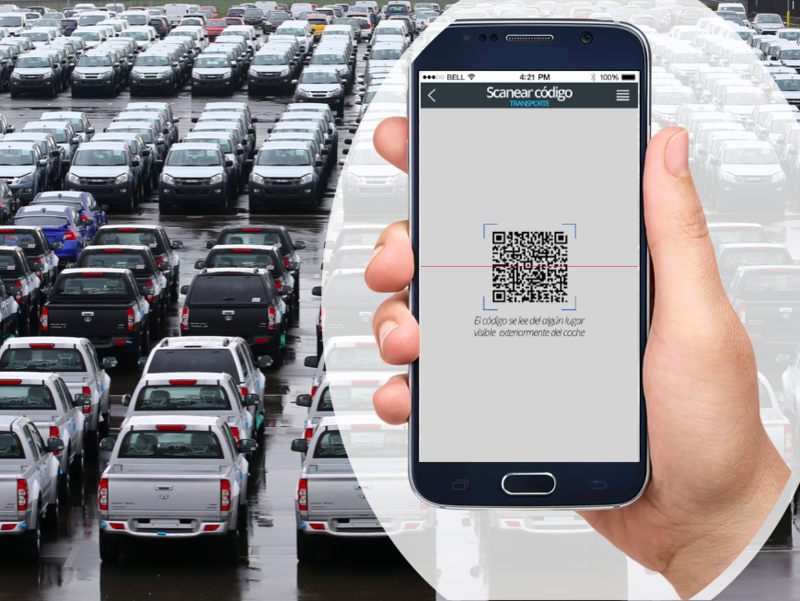 With LogiCar you can scan the QR codes of vehicles and situate them on the map instantly, update maintenance and preparation tasks, identify and report damages and many other options. 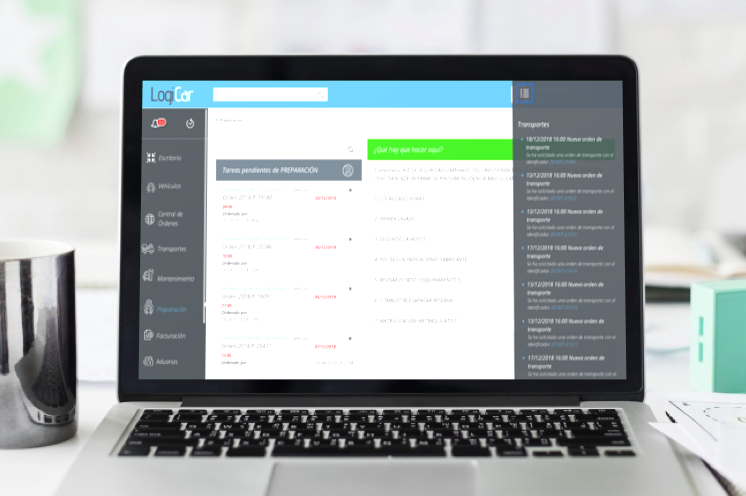 LogiCar's Administration Panel allows you to manage all backoffice: reception and departure of vehicles, location, maintenance and preparation, transport, billing, custom clearence, etc. LogiCar was created by a powerful and modern team aware of keeping the platform and app always updated and available for the latest Android, IOS and Windows versions. Have a real-time view of all vehicles: location on the map of the yard, and status. Plan maintenance and preparation tasks and assign them to the yard workers. Create and send transport orders directly to the carriers and track them. Position vehicles on the yard's map with your smartphone and QR codes. Receive, accept, and validate your daily maintenance and preparation tasks. Add pictures of vehicle damages, create and send reports to insurance companies. Depending on your business model Logicar can integrate other players like small Dealers, Carriers, etc. All of them can access to the Logicar Platform from their own Panels and apps. then success takes care of itself". ©2018 by The Singular Factory LLC.